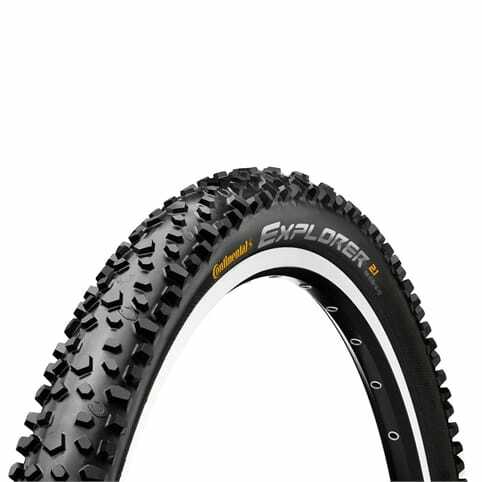 Our range 16" bike tyres includes fantastic offerings from all the leading tyre brands such as Raleigh, Continental and Kenda. 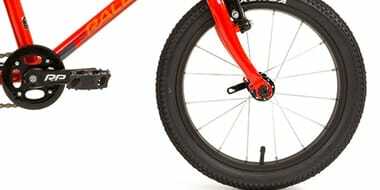 These tyres for smaller bikes have all the quality and design of their adult counterparts. Kit out your kids' bike in style, from knobby mountain bike tyres to more smooth and sporty options, we've got them all here.